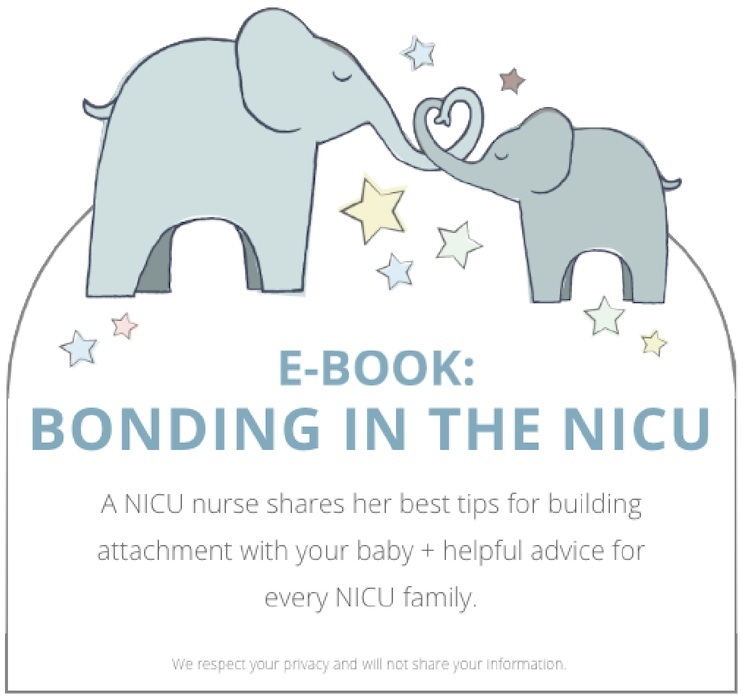 Baby in the NICU? We’re here to help! Every Tiny Thing creates specialty NICU gifts that bring joy to families with babies in the Neonatal Intensive Care Unit. Having a baby in the NICU is hard. No doubt about it. Gone are the dreams of the perfect pregnancy, the perfect delivery, the perfect bonding and togetherness. It's a whole new & scary world. I get it. I've been a NICU nurse for over 20 years, and have seen how heart-wrenching it is. As hard as it is, NICU families deserve a little extra hope and joy. Every Tiny Thing is here to deliver just that. All of our products are one-of-a-kind, designed specifically for the NICU. They are ideal for preemies (babies born premature, or before 37 weeks gestation) as well as full-term babies needing hospital care. And they’re the high-quality kinds of items that you expect and deserve, as well-crafted and thoughtfully-designed as any other baby products you love. So go ahead, give yourself or someone you love a much deserved bit of joy! NICU life's hard enough already, so let us take care of the shipping costs. 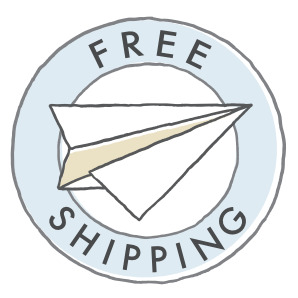 All ground shipping is free. If you're in a hurry and want it faster, Priority Mail is just $10 more on most orders. 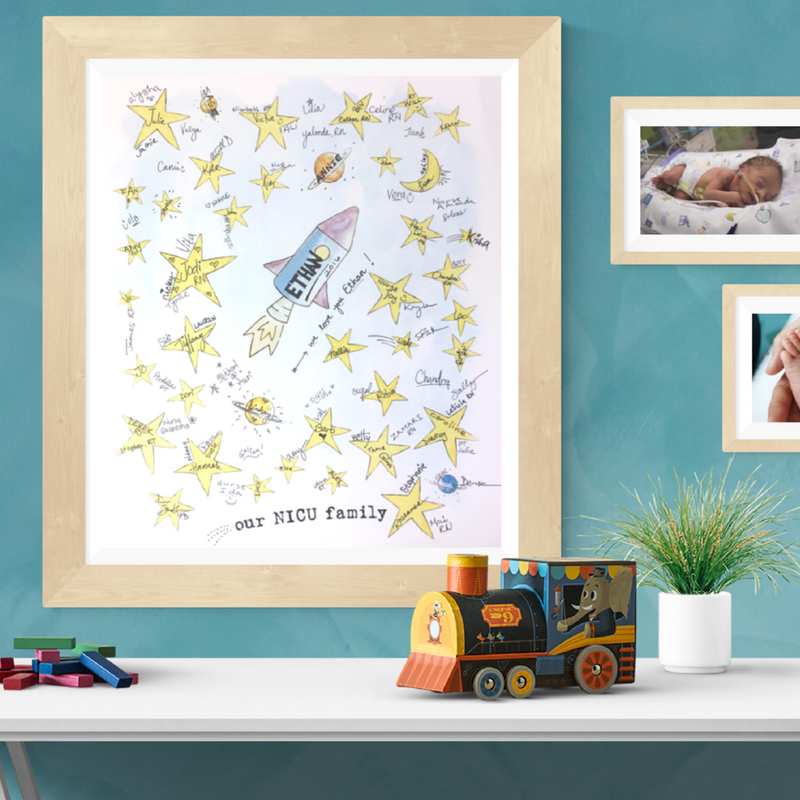 The #1 NICU Gift store for preemies gifts, NICU baby gifts, NICU moms and NICU dads!